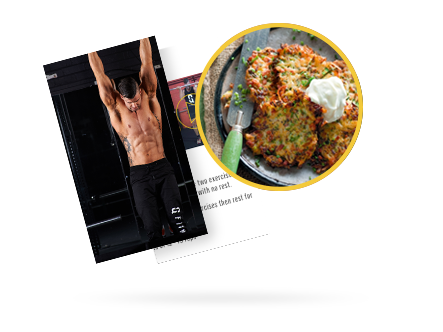 - A meal plan written out 100% specific to your goals. 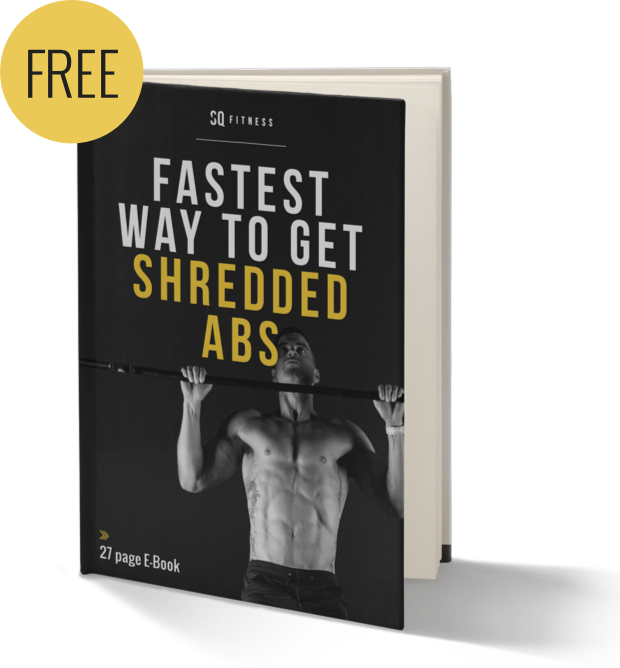 - Exact macro and calorie count written out for you each day. - Foods only you like will feature in the plan. - Weekly itemized shopping list provided. - Number of meals each day will be realistic to your current lifestyle. - Lots of variety across the week so you are never bored. No two days are the same. 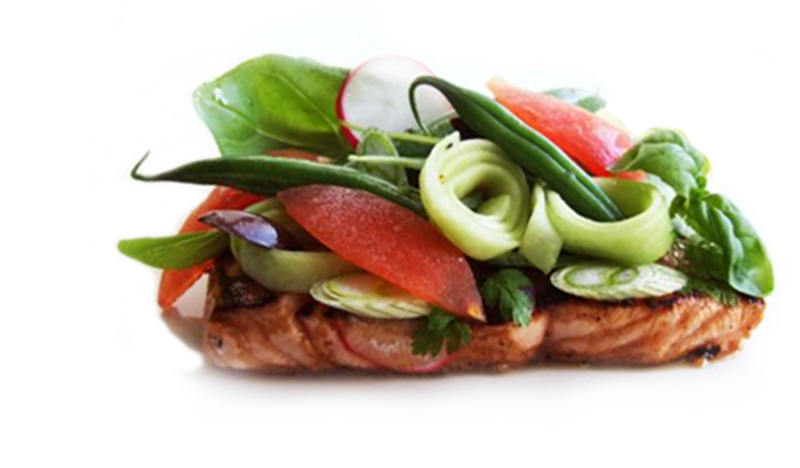 - A sustainable meal plan focusing on good healthy food choices, not a dramatic low calorie approach. This ensures goals are met and are kept. - Appropriate nutrition choices to complement your workouts. - A guaranteed increase in energy levels. - Not satisfied then 100% money back. 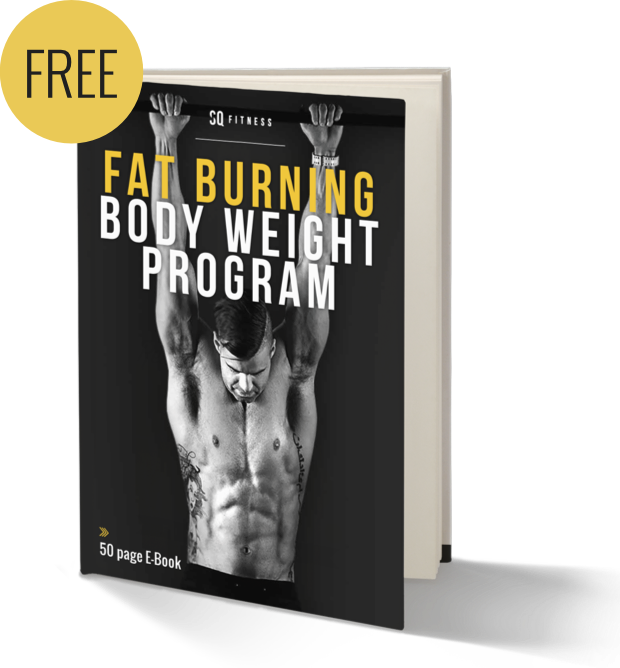 - An exercise program written out 100% specific and tailored to you and your exact goals. - Program will be written out to work around any previous injuries you might have. 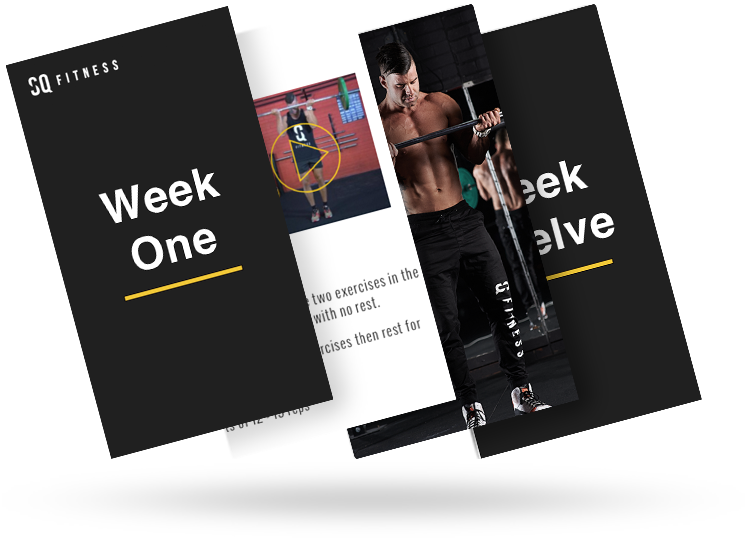 - You will receive different 4-week training splits to ensure you keep mixing it up and your results never plateau. 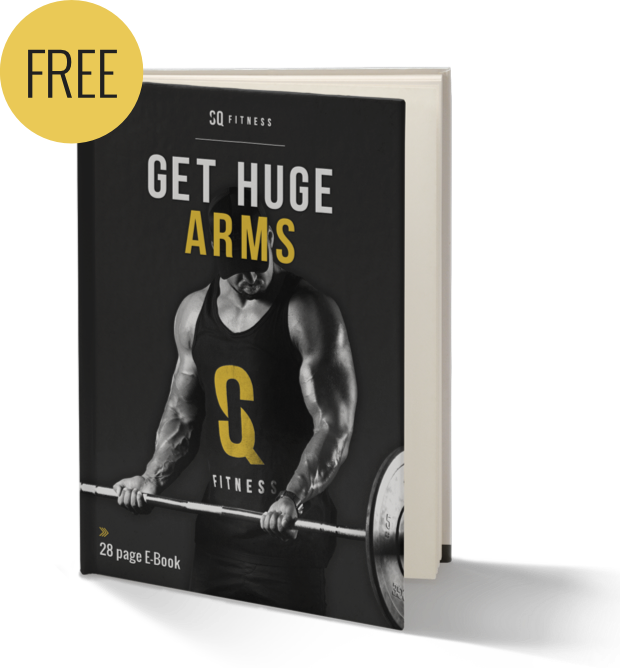 - Included in the program are exercise pictures, explanations, specific tips, number of sets, number of reps and rest periods. This is all set out in detail for you to easily follow so you know EXACTLY what you are doing. - Initial online consultation session at the beginning of the program to ensure everything is 100% clear before you start. - Exact macro and calorie count written out each day. - Included in the plan are exercise pictures, explanations, specific tips, number of sets and reps. This is all set out in detail for you easy to follow so you know EXACTLY what you are doing.